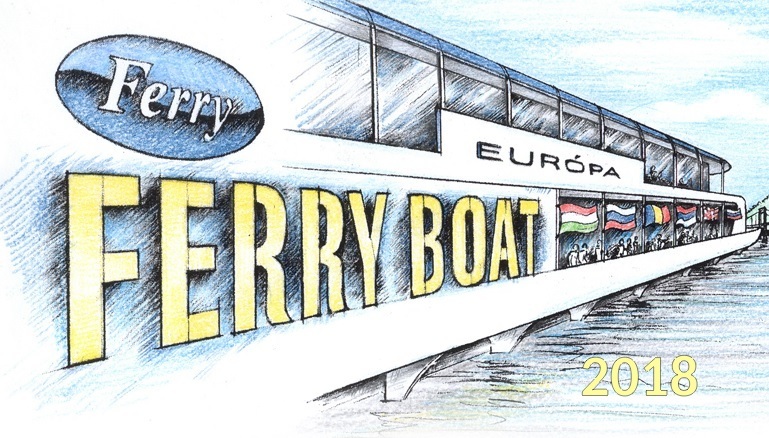 This year the annual Ferry Seminar will be held for the 13th time. We are trying to provide useful and pleasant programs to our guests for which we consider that it is worth to take time and to participate! Furthermore, our guests will have the opportunity to meet the leader suppliers and producers of the region and to have interesting conversations with them. “EUROPA” Conference Ship, Budapest, Szilágyi Dezső square hithe.